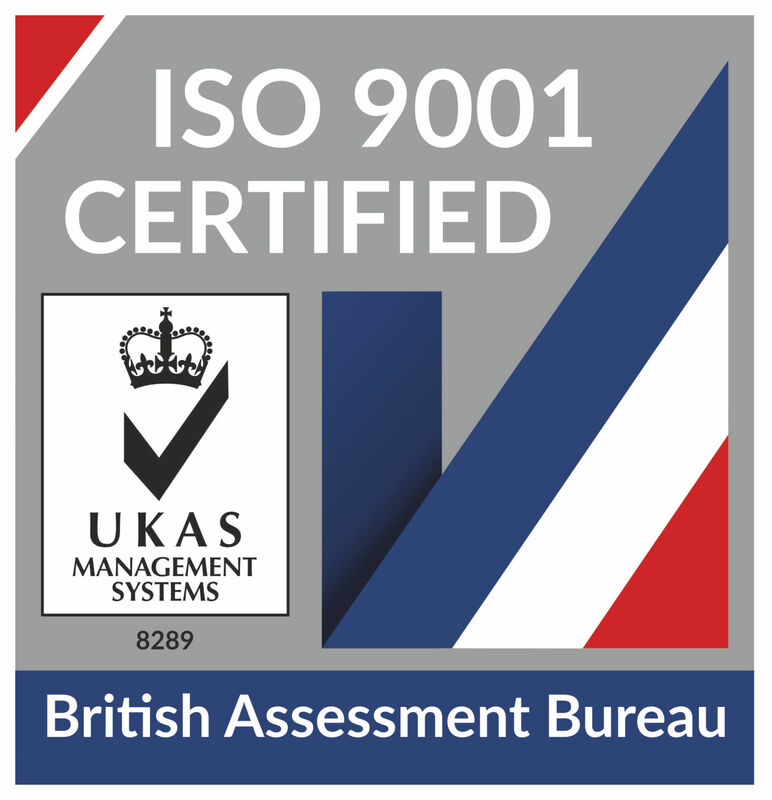 Having an ISO 9001 Certificate for Quality Management improves our business and management processes, it allows BPP to tender across all markets and verticals as well as giving our clients reassurance that we are a business of standing and integrity. 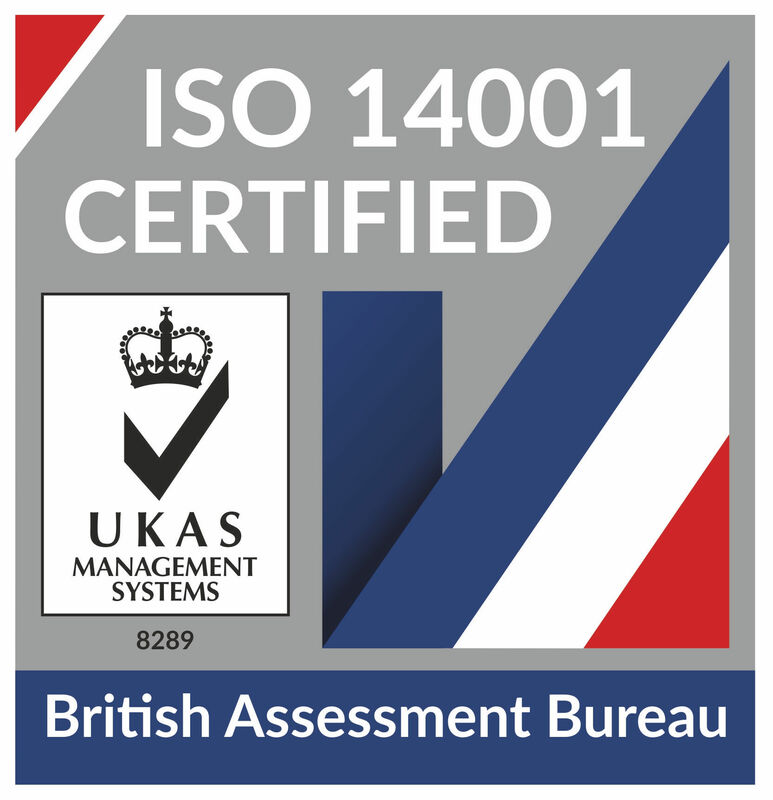 The ISO 14001 Certificate for Environmental Management Standards is the world’s most recognisable environmental management standard. It outlines how to put in place and manage an effective environmental management system while remaining commercially successful. Across all of our projects, we are acutely aware of the environmental impact of the construction process and we are constantly striving to reduce our carbon footprint and improve overall efficiency as well as being compliant with all relevant regulatory and legal requirements.